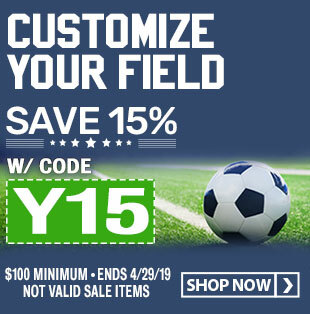 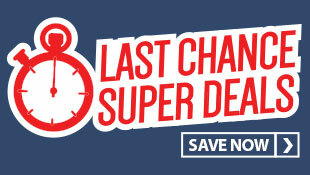 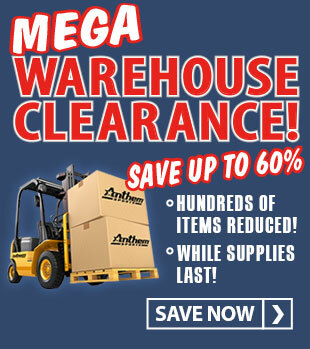 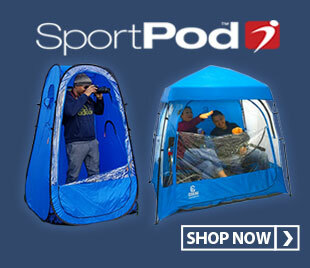 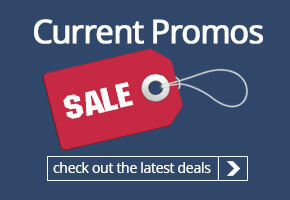 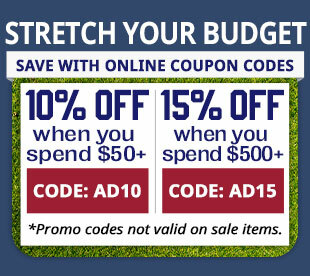 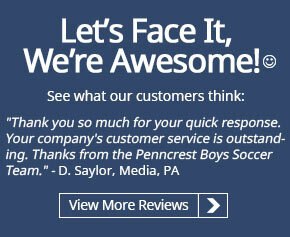 Discontinued pricing - while supplies last! 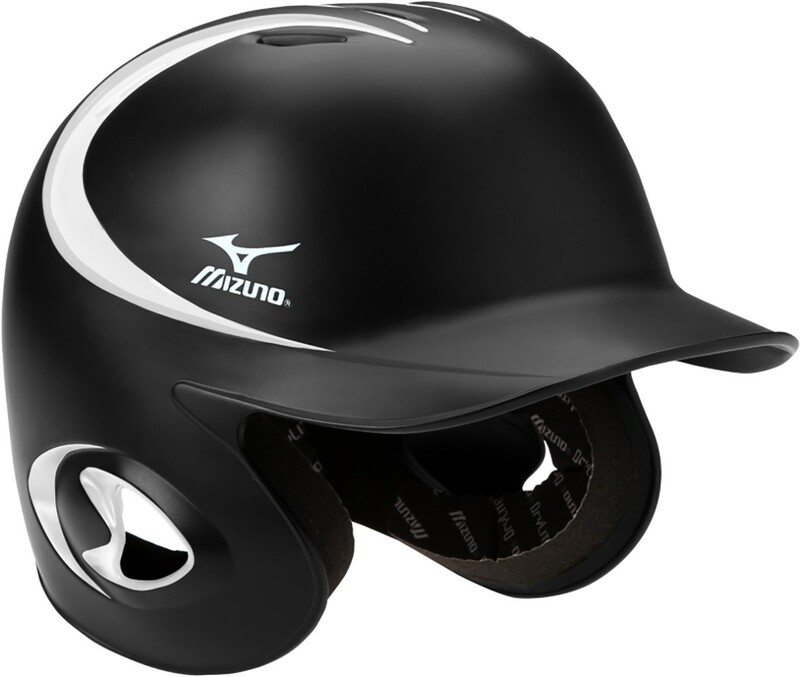 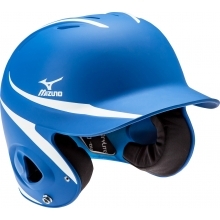 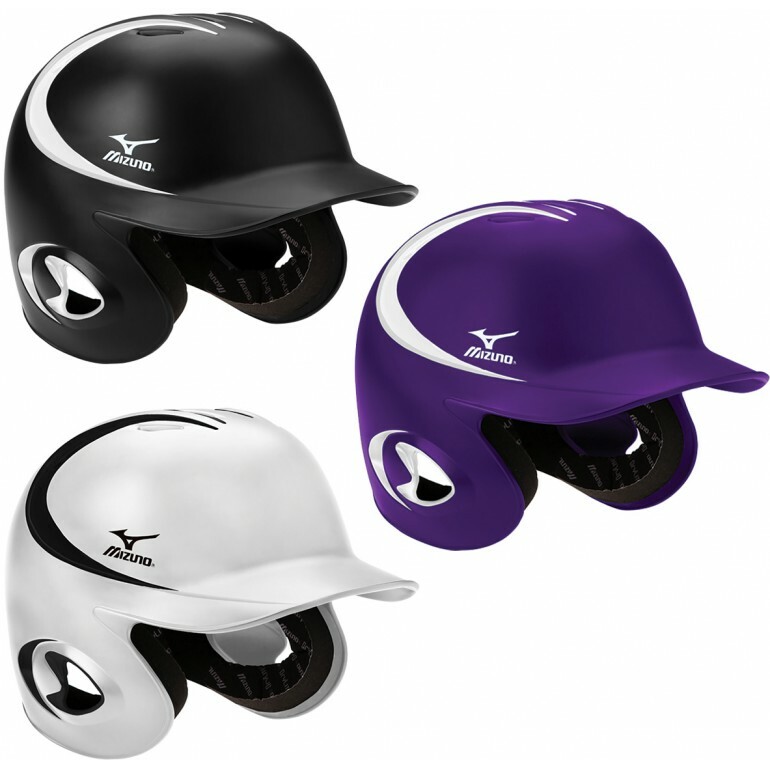 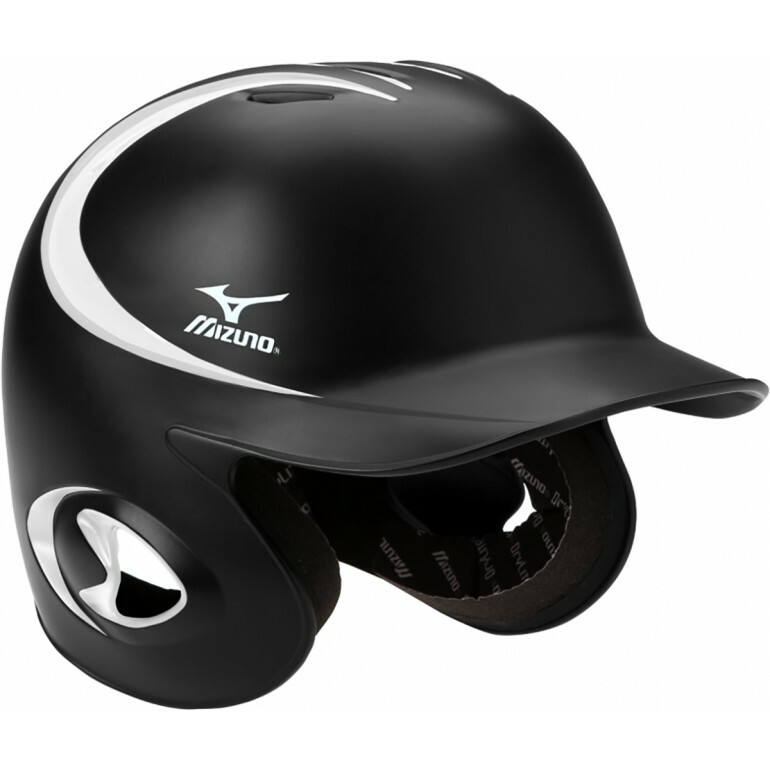 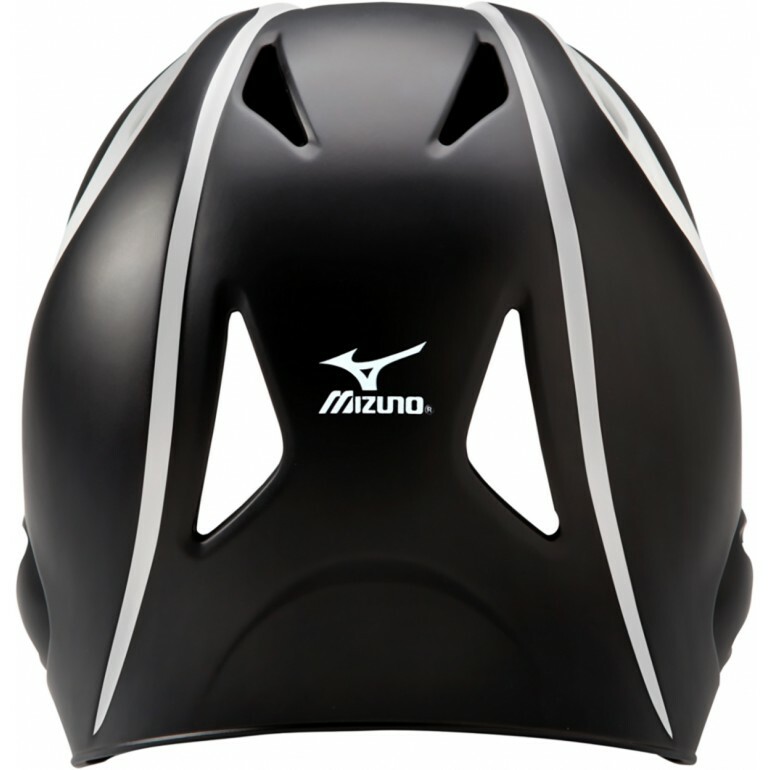 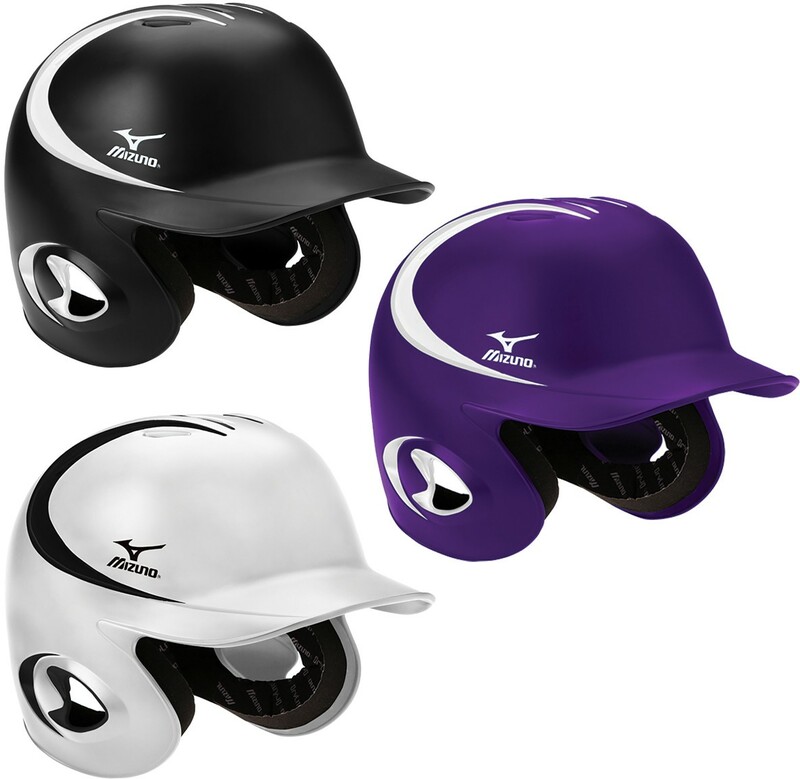 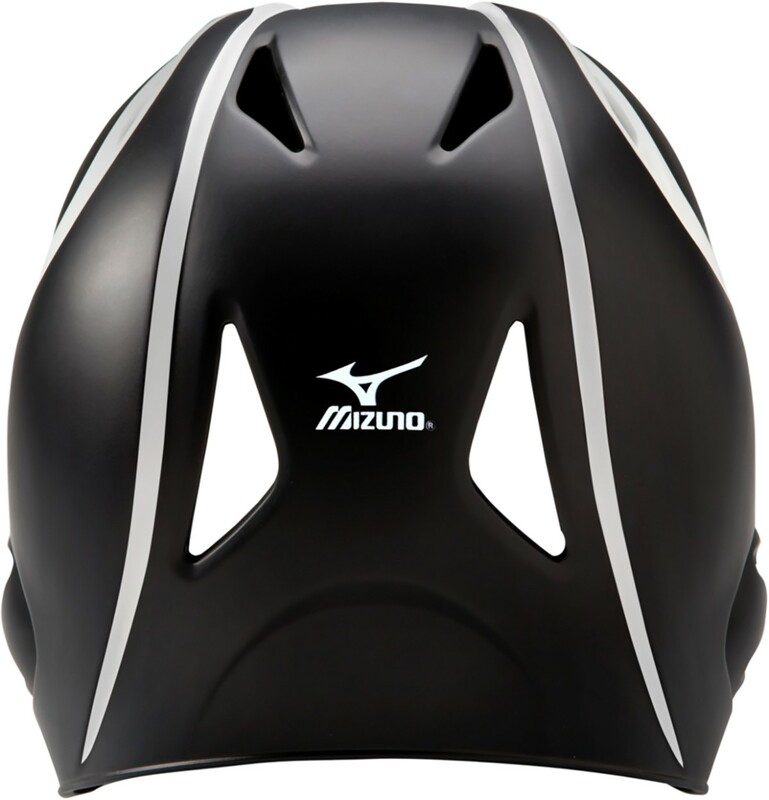 The Mizuno MVP G2 batting helmet has a stylish matte, two-toned finish with a durable ABS shell. 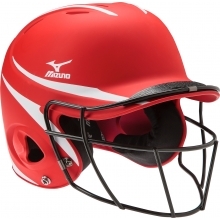 The dual density foam padding has a firm foam layer for maximum protection and a soft layer that compresses to adjust the the player's head size.